Kiana is expected to graduate June 14th of 2019. Kiana is also in journalism, where she is currently Photo editor. Kiana also has experience in both InDesign and Photoshop. 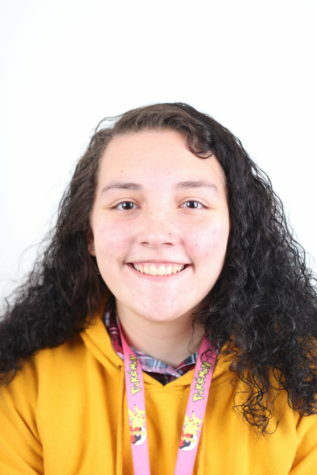 Kiana has also written an article for the Capital High School paper by the name of “Freshman Stress.” Kiana also enjoys writing, whether it’s stories or it’s just writing in a diary.